Celebrate chaplains across the Uniting Church in Queensland as they support young people and their families—people of all ages—to live life in all its fullness. Each year, Chaplaincy Sunday provides the church with a unique opportunity to acknowledge and celebrate the vital ministry of chaplaincy across Queensland. Chaplaincy Sunday resources are offered for use in worship gatherings across the state. The theme this year is All ages. All stages and the resources seek to highlight the rich character of chaplaincy with young people and their families. From schools to hospitals to the families of inmates, chaplains work with the whole family. The ministry of chaplaincy occurs across generations and cultures. Please feel free to use the resources in whatever way is appropriate for your context. While Chaplaincy Sunday is held on 21 May, the resources can also be used at any other time. You could also consider inviting a chaplain to share in worship on Chaplaincy Sunday, or at another time, to tell the story of how they approach their ministry or to share some of the gifts and challenges that they experience as a part of their ministry. Chaplaincy Sunday provides the church with a unique opportunity to acknowledge and celebrate the vital ministry of chaplaincy across Queensland. Chaplaincy Sunday resources are offered annually for use in worship gatherings across the state. This year the theme for Chaplaincy Sunday is All People All Places and the resources seek to highlight the rich multicultural character of chaplaincy. The ministry of chaplaincy occurs in multicultural contexts, among people from many different cultures and is carried out by chaplains from a range of cultural backgrounds. This reality is a reflection of the call and commitment of the Uniting Church in Australia to be a truly multicultural church. The Chaplaincy Commission thanks the Multi-Cross Cultural Reference Group and contributors for their input and support in making these resources available. Please feel free to use the resources in whatever way is appropriate for your context. While Chaplaincy Sunday is held on 29 May the resources can be used at any other time that might be convenient for your particular church community. You might also like to consider inviting a chaplain to share in worship on Chaplaincy Sunday, or at another time, to tell the story of how their cultural background informs and enriches the way in which they approach their ministry or to share some of the gifts and challenges that they experience in the cross-cultural interactions which are a part of their ministry. 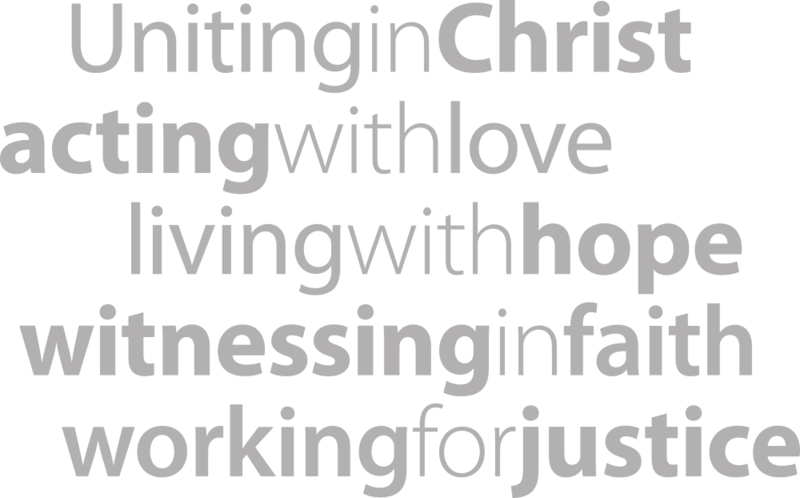 Thank you for taking the time to look at these resources and considering how you might express something of the ministry of Chaplaincy within Queensland this Chaplaincy Sunday 29 May and beyond.